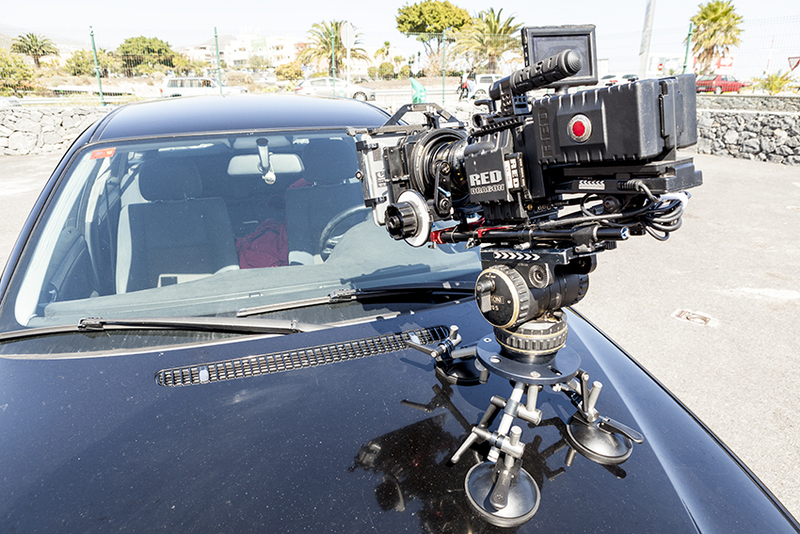 The Panther Multi Mount is a quick and easy way to mount lighter weight cameras, such as RED Dragon or Arri Alexa Mini, to any smooth, flat surface. 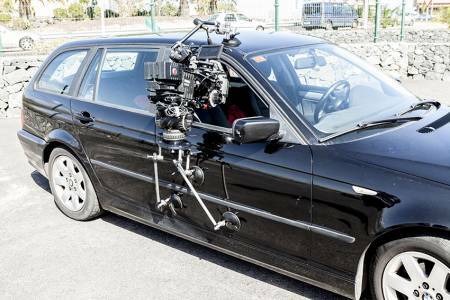 The obvious application would be for mounting a camera on a car, either on the bonnet or from the side, although the possibilities are endless. The kit includes a 100mm half bowl for a fixed camera position, but one of our 100mm tripod heads may also be mounted. 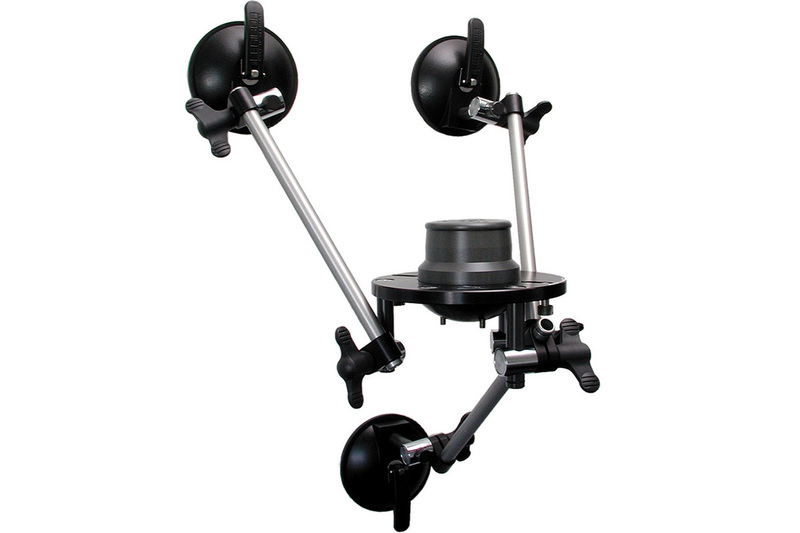 With the included EuroAdapter mount, any one of our grip accessories may also be used. e.g. off-sets, 150mm bowls etc. 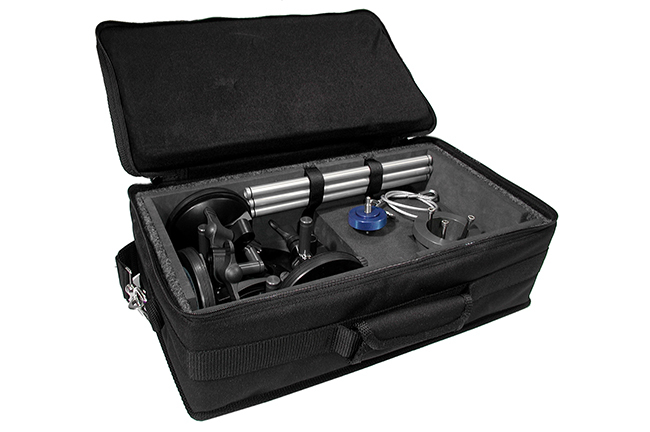 Depending on the application, other fixing equipment and straps may be required for additional security.